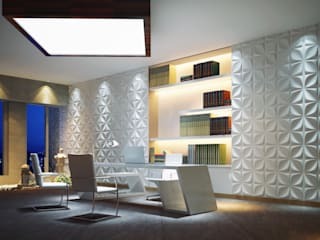 TWINX Interiors (Reg Number 2014/113408/07) offer a comprehensive interior design services for homes and offices in the Gauteng province and environ. This venture offers the personalized services the target market desires and can afford in a way that is unique from concept to implementation. 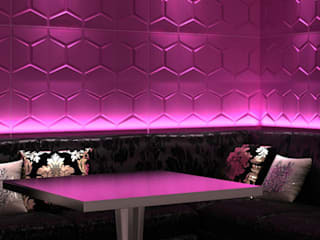 Twinx Interiors offer a unique product called the 3D Wall Panel. 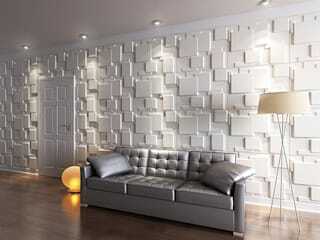 The 3D Wall Panels are a unique wall covering, easy to apply and paintable.